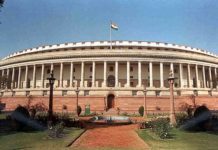 About us | Election Awaaz- India's No. 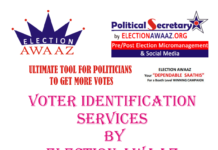 1 Largest Election Technology Services Providing Co.
Awaaz India Media is not only a news and information portal but an election technology co. providing resource-created to provide you WINNING solutions for all your electioneering needs under one roof. 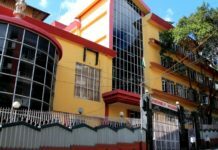 Our services are towards strengthening the roots of democratic process by bringing in cost effective and technically sound methods in electioneering. From the minute your enquiry arrives our client servicing managers will work tirelessly to provide you with exactly what you require. 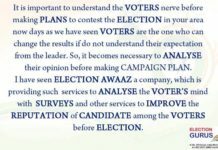 Our methodical and systematic planning approach, developed through our extensive research with concerned individuals will ensure that nothing is overlooked at the election technology services division of AWAAZ INDIA MEDIA, ELECTION AWAAZ and you are provided with Better Solutions for a Better campaign to reach out to your voters for enhancing your WINNING chances. 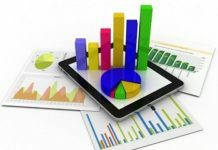 With the TEAM’S years of experience of operating, organizing and making available the SOURCES, we understand that the services we provide are unique. 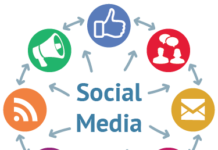 Each client, each budget, each location and each solution offered is intrinsically different and as a result, wherever possible we tailor our response and our creative skills appropriately. Ultimately most of the things we believe are possible….and our bespoke client servicing team in association with the graphics, operations, legal and research team can create whatever is required through the apt use of technology to take your rival’s breath away. 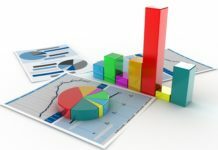 If you have the RESOURCES we have the SOURCES to give your campaign the technological edge so that you enter into the fray and contest with peace of mind, with a COST EFFECTIVE campaign, accountable utilization of resources to have a WINNING edge in your campaign by utilizing the services of ELECTION AWAAZ. 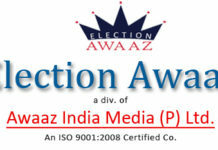 AWAAZ INDIA MEDIA is India’s first certified company in election technology services. A div. 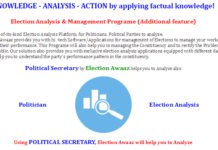 of Awaaz India Media India’s first ISO 9001:2000 certified co. providing technical solutions for election process. 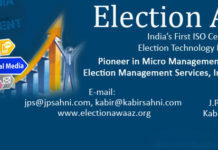 A Pioneer in on demand Campaign & Election services. 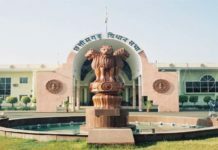 Election candidates of foreign countries campaign by outsourcing the campaign back up services to the election campaign companies who take up the entire responsibilities to provide electioneering services to the respective candidate. 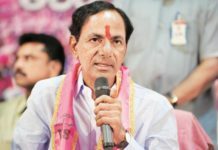 With the boom in the field of media options & technology interaction between the leaders & voters has become the primary channel of communication. 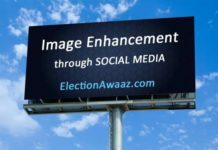 Though the concept of election campaign companies has attained popularity in the Western Countries, but it is a new concept in India & electionawaaz.org a wing of Awaaz India Media (P) Ltd is a pioneer in on demand campaign & election services. 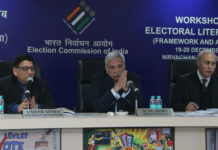 Awaaz India Media is India’s first ISO 9001:2000 Certified Co. providing election technology relates services. 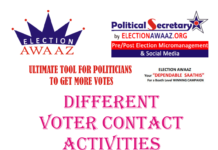 Awaaz India is one stop solution for all election related services. 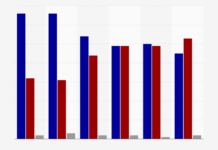 Our services will help to design, plan& execute the modalities of campaign for the election candidates to WIN. 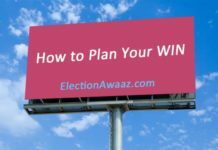 Hiring Awaaz India ensures that you have chosen winning campaign strategies. 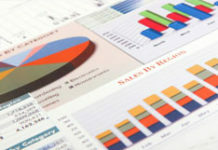 COST EFFECTIVE: The services of Awaaz India is cost effective in relation to benefits you derive from it. 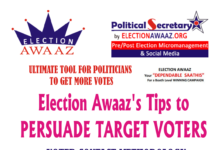 PROFESSIONAL APPROACH: Awaaz India approaches professionally to help in election campaign for the candidates. 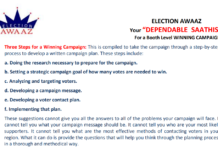 QUALITY: Awaaz India provides quality campaign & election services. 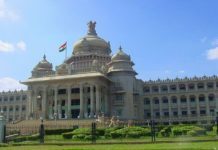 TIME SAVINGS: Hiring Awaaz India helps the candidates to save their valuable time. 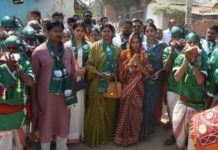 REACH & VISIBILITY: Reach & visibility of candidates through Awaaz India lead them to achieve the goal to WIN the election. 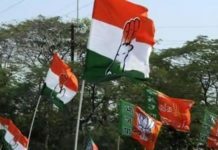 BOOST UP TO LOOSER: Candidates who have lost the past election due to ill executed election campaign, Awaaz India provides them a platform for effective campaign. 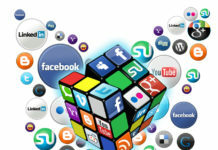 PROVIDES FAQs & SOLUTIONS: Awaaz India advices the candidates to device answers to FAQS. HELPFUL TIPS TO CANDIDATES: Awaaz India provides helpful tips to candidates viz. tips to improve speeches, style of speech delivery etc. 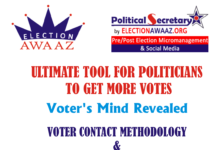 ELECTION TRENDS: Awaaz India will provide the trends and modes to the candidates of their respective constituencies through scientifically carried out surveys. 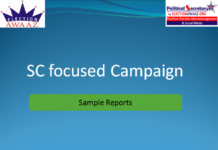 FEEDBACK: Awaaz India will provide the feedback to candidates by giving him the facts & figures of various pockets/segments of their respective constituencies. Election Awaaz – One-Stop Shop for all your electioneering needs.